Following the launch of the Le 2 and Le Max 2 in China last month, both the smartphones have been expected to launch in India. 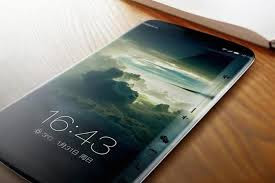 Earlier last month, the company sent out media invitations, and a launch event is expected to be held in India on June 8. While the invite doesn't reveal if it is indeed a phone launch, general expectations suggest that the company will launch the second generation of it 'superphones' at the event. The company recently launched the LeEco Le 1s Eco, a slightly less powerful variant of the Le 1s. 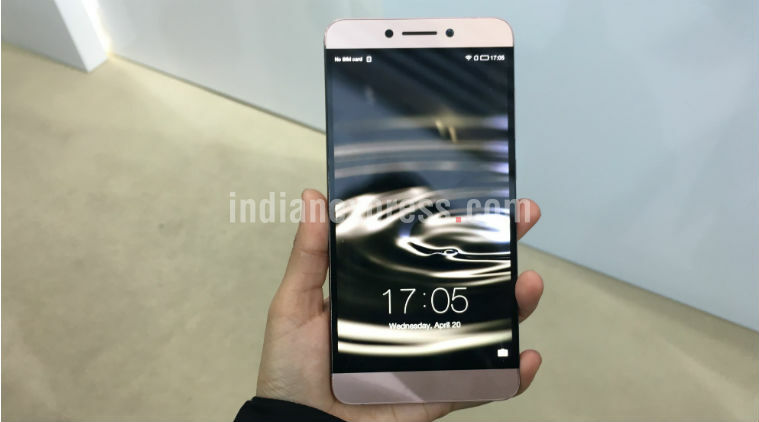 Earlier, LeEco launched the Le 2 in two variants, the Le 2 and the Le 2 Pro. The Le Max 2 was also launched in two storage variants, and the Snapdragon 820 SoC. All the three phones have a metal build, and supports CDLA (Continual Digital Lossless Audio). Here is a list of specifications of all the three phones. Le 2 comes with a 5.5-inch full HD display and is powered by Mediatek’s new Helio X20 deca-core processor, 3GB RAM, 32GB storage space and a 16-megapixel rear camera plus eight-megapixel front camera. Le 2 Pro version is powered by Helio X25 processor and comes with a 21-megapixel rear camera. LeEco Le 2 Pro comes in 32GB and 64GB storage variants. Le 2 Pro starts at 1,399 RMB in China. Both phones support CDLA for sound and support USB Type-C powered headphones, not the regular 3.5 mm headphone jack. Interestingly, Apple is expected to get rid of the 3.5 mm headphone jack with the iPhone 7. Le Max 2 comes with a 5.7 inch 2K display, a Qualcomm 820 clocked at 2.15 GHz, Adreno 530 GPU, 6GB RAM and 64GB storage space. It has a 21-megapixel rear camera and an eight-megapixel front camera. It comes with support for the Snapdragon fingerprint ID. Like the Le 2 series, this one also supports CDLA sound and comes with type-C USB powered headphones.